Robotic devices can provide high intensity and frequency of the rehabilitation treatment, with continuous monitoring of performance and biomarkers of movement that allow to adapt the levels of treatment according to patient’s needs. 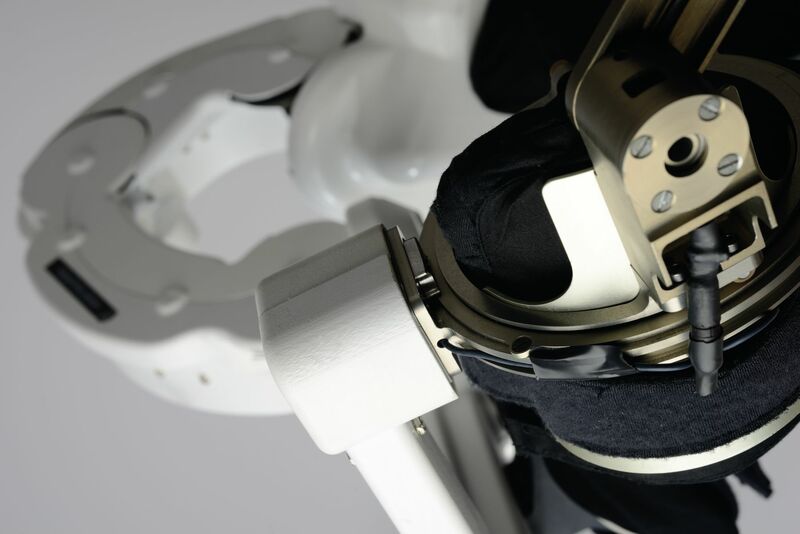 In addition exoskeleton systems allow to achieve a selective control of movement of joints and articulation torques. Alex is capable of providing guided assistance in the execution of complex upper limb motions: level of assistance can be adjusted either automatically or manually according to patient’s needs. The Alex exoskeleton comes in a dual arm configuration in order to allow the treatment of both left and arm motor impairments, supporting as well bilateral schemes of rehabilitation training. ALEX can be successfully employed for upper limb neuromotor rehabilitation. 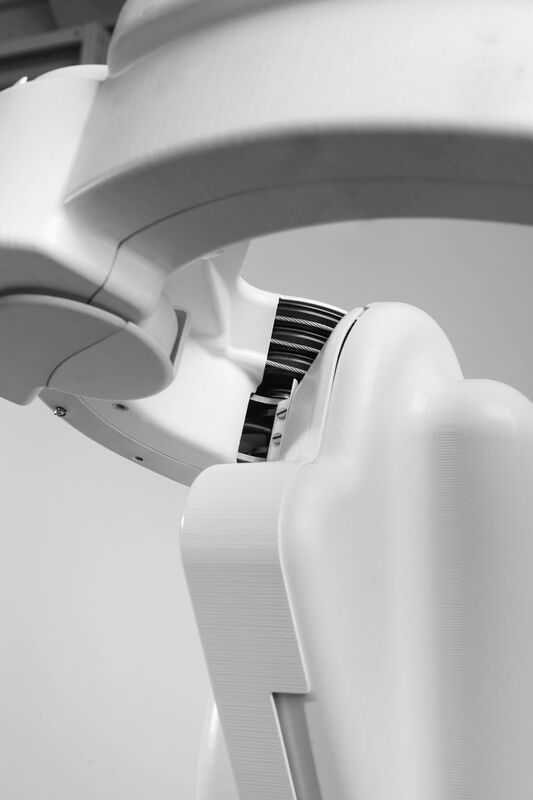 Active assistance can be modulated at each upper extremity articulation, while intrinsic mechanical system compliance guarantees high safety standards for the patient. Thanks to the selective control of both single joint range of motion and load, ALEX can be used in shoulder surgery rehabilitation.